Size 5 litre. 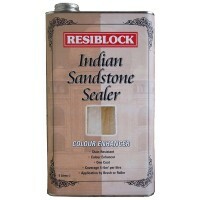 Colour: clear invisible. 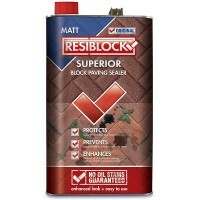 Coverage: 4 - 6 m2 per litre. Drying.. Size 5 litre. Colour Clear matt. Coverage 1.8 - 2.6 metres square per litre depen.. Size 5 litre. Colour Clear gloss - wet look. 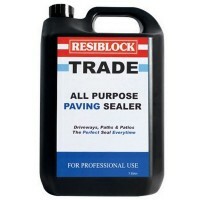 Prevents paving blocks from becoming.. Size 5 litre. Colour Clear natural matt. 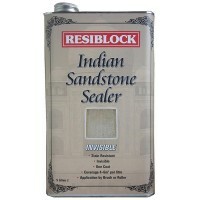 Prevents paving blocks from becoming sta..